We know that Android and iOS are the only leading OS for mobile phones. And you surely know that we can use Android and iOS on our PC with the help of a various emulator. Hence we can play Android, iOS games and also we can run all Android and iOS Apps on our PC. If you do not have an iOS device or you want to play iOS games on a large screen. Then you need best iOS emulator for PC, Mac and Android OS. There are many iOS emulators available so it’s difficult to choose the best one. And so we dig deep to find out best iOS emulator and luckily we found some. We shortlisted some iOS emulator for PC to make the selection easy. 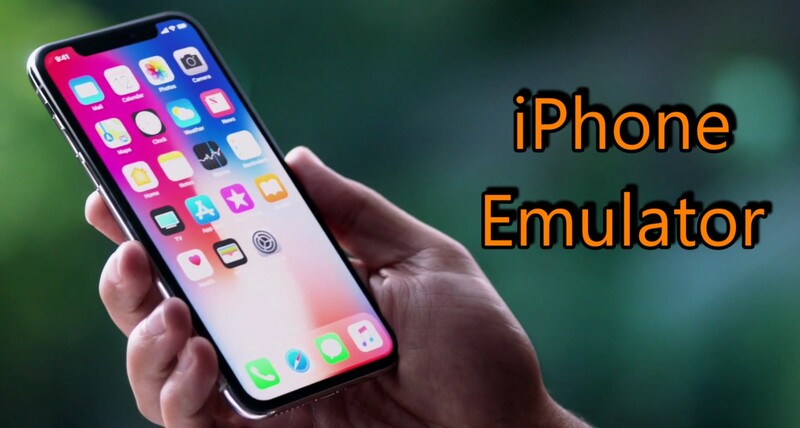 Lets first read what is iOS Emulator and what are its advantages. iOS Emulators are the software which provides an Interface to a different OS to run iOS Apps and iOS games on that OS. iOS emulators are available for Windows OS, Mac OS, and Android OS. It means you can Run iOS Apps and play iOS games on these OS. The emulator uses the storage from the device to provide space to store all the iOS Apps, Games and data. iOS emulator works similarly as any other iOS phone. iOS emulators come with some amazing features which are useful and helpful. There are a lot of advantages of an iOS Emulator. We are sharing some of the main advantages that makes it great. Now you don’t need an iPhone or iPad to run iOS Apps and Games. Hence it is cost-effective which is the main advantage of an iOS emulator. Just install any one iOS Emulator and feel the experience of iOS phones. iOS Emulator also lets the user experience latest OS by launching updates regularly. With every update, they bring something new and also fixes bugs. A developer can also test Apps and Games while developing it. So that the developer can find the error, issues or problem and fix it to produce a better App. iOS Emulator is supported on multiple OS such as Windows OS, Mac OS, and Android OS. These iOS emulators are available for Windows PC for free. So if you are looking for an iOS emulator for PC then this section is for you. Otherwise, check the next section. If you are not a developer I will recommend using iPadian Simulator because it is very interesting and promising. Smartface is a development tool where a developer can Design, develop, test, deploy, distribute and manage their work. It a great tool which also let the user run iOS Apps, it is like Android Studio but for iOS. Developing a native application is easy, Download Smartface App from App Store and then connect it with Windows OS which has iTunes installed. Smartface is also available for Android OS. It is very much similar to Smartface. It Creates cross-platform applications compatible with iOS and Android. A developer can build Android and iOS-based App on native HTML 5 hybrid system. And can deploy their apps directly to mobiles. MobiOne studio features iPad user interface templates, Drag and drop builder, customizable workbench, MobiOne App Sync and many more. AIR iPhone is not completely an emulator but it works very similarly to an iOS Emulator. 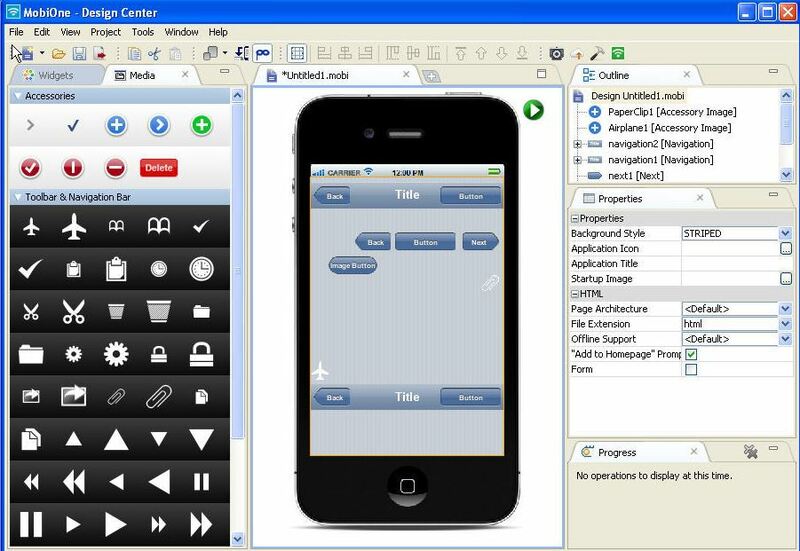 It is an Adobe AIR application which produces the iPhone’s GUI which looks like an iOS phone. It requires an AIR framework to work. The application is not able to provide the exact experience of an iOS phone because of lack of hardware link. It is very useful for developers where they can upload the app on which they are working and check how it performs. And according to that they can change or modify their App. It is one of the best iOS emulator for PC which is really good. iPadian brings the UI of iOS with some preloaded iOS Apps including iMessage, YouTube, and some other Apps. It is a simulator and it does not have an iOS App Store. They roll out updates very frequently with some added features. As I told you it does not offer App Store so the usage of Apps is limited. But you can enjoy iOS features and get iOS experience. It is a very interesting iOS emulator with a basic interface which makes it easy to use. Another good reason to go for App.io is that it is free. It is one of the best iOS emulators for pc that you should try. 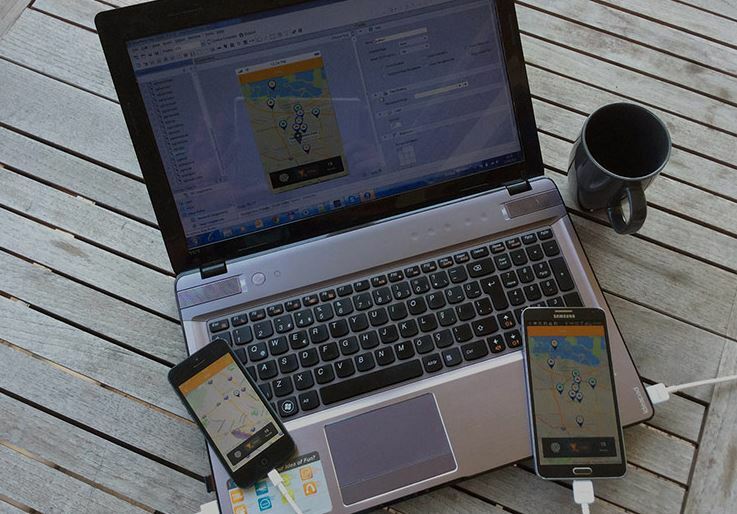 It streams our mobile apps from the cloud to any device. Just sync the app bundle with the emulator, that’s it now you can use your app. This one is unique, It does not require any installation. You can Run native apps directly on your browser. They also provide paid service where you can get 24×7 Enterprise-level support and service level agreements. It works in the browser where you can upload your App through Appetizer website or API. And then immediately you can use that app directly through your browser. The app you run is always the updated one. so enjoy testing Apps without installing them. It is one of the best iOS emulator for PC because it can run on any browser including PC. It is a balanced simulator which is one of the best iOS emulator for PC that brings some interesting features. The graphics of this emulators are really great and also the user experience is realistic. You can easily run Apps that are provided by iPhone simulator. It does not have an iOS App Store to download and Install Apps. Also, we can not access to Apps which are disabled by default. It is an APP for Android device which creates a platform where a user can experience iOS. It is totally free so you don’t need to worry about spending money on it. 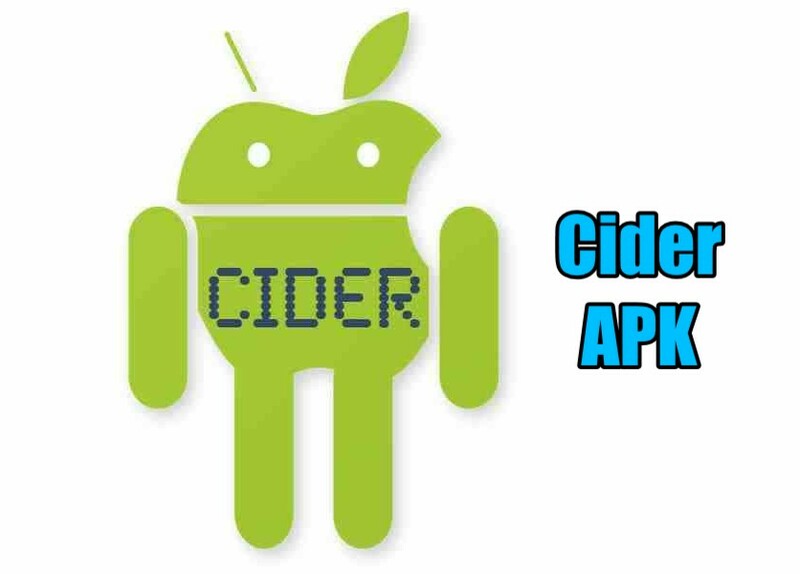 A user can use iOS Apps on their Android Phone using Cider APK. Cider APK is not available on play store because the App has discontinued. But here you can find APK link and enjoy the Cider App. It is one of the best iOS emulator for Android. 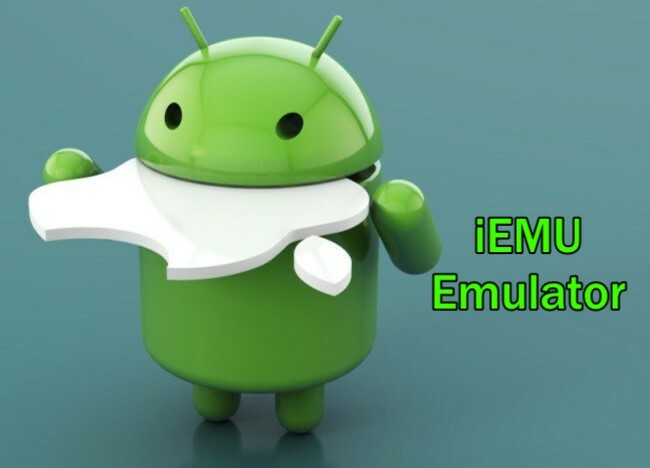 iEMU is also an App similar to Cider which provides a platform to a user to run iOS Apps on Android. It also provides a testing environment where developers can test their Apps or games to produce a better app. iEMU also discontinued and it is not available in Play Store. But if you get your hands on APK file then its really great. Go and grab it and enjoy using an iOS emulator on Android. All in One is an amazing iOS emulator for Android developed by Gaziaggelos, he is a senior member at XDA Forum. It is unique and also features Siri inside the emulator. This emulator is not as good as iEMU emulator but it has its own unique features which make it comparable. Note: You can also try iOS themed custom ROMs on your Android Phone to experience iPhone. If you are looking for best iOS Emulator for PC like Bluestacks Android Emulator then it’s impossible. Because iOS emulator is not as good as Android Emulator. There is a reason why no one can introduce perfect emulator which is security reason for iOS. So I will suggest iPadian if you just want to experience iOS. But if you are a developer then you can go for Smartface or MobiOne studio. I hope this was helpful and must have got that you were looking.